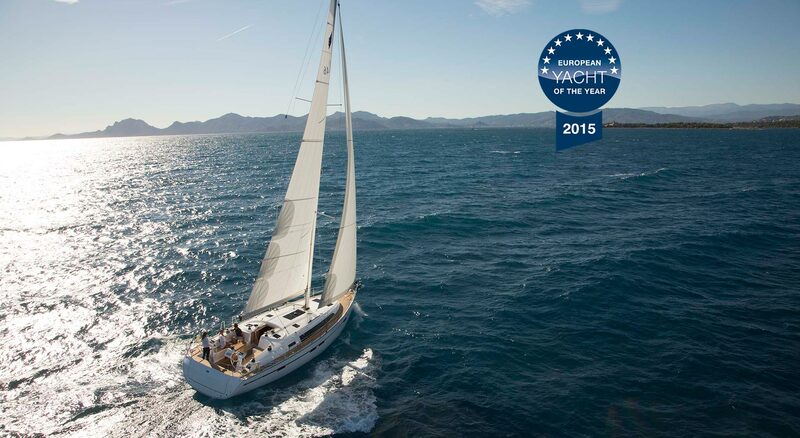 EUROPEAN YACHT OF THE YEAR 2015! 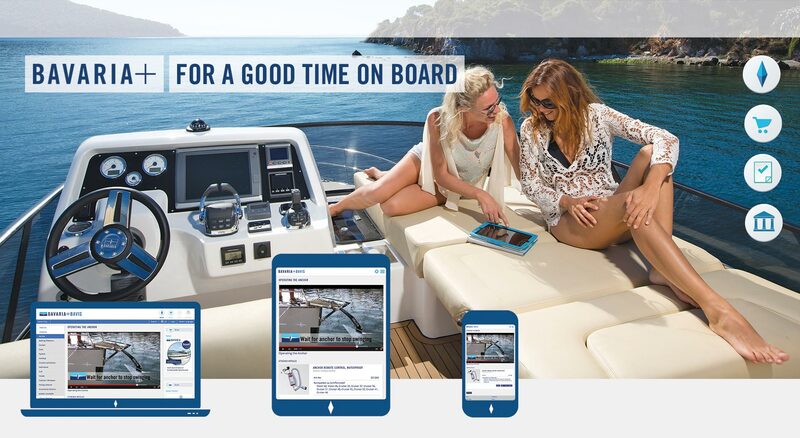 To share with special persons. 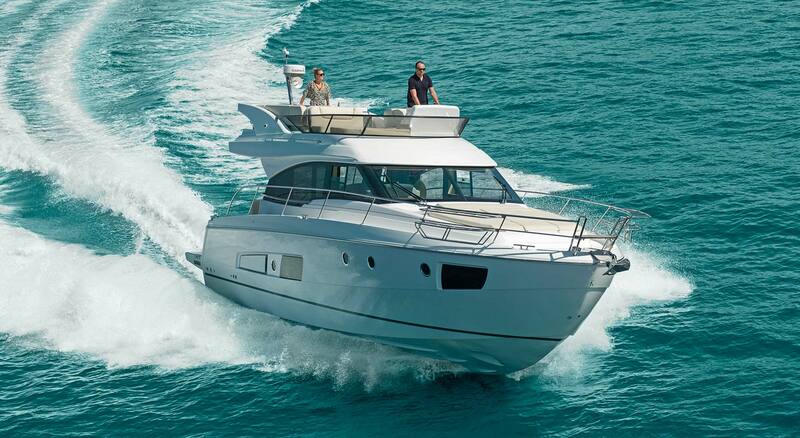 Do you simply want to feel good while you spend the most valuable hours of the year on your yacht? 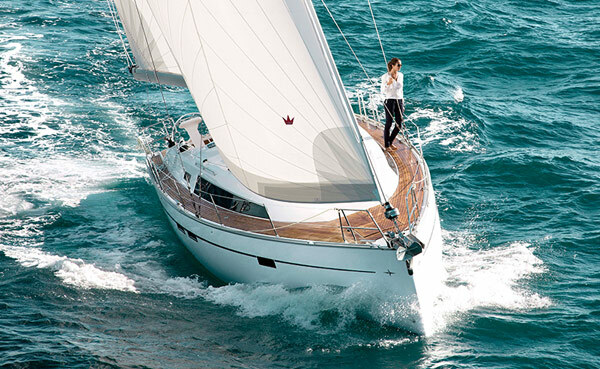 Do you have an eye for beautiful yacht design? 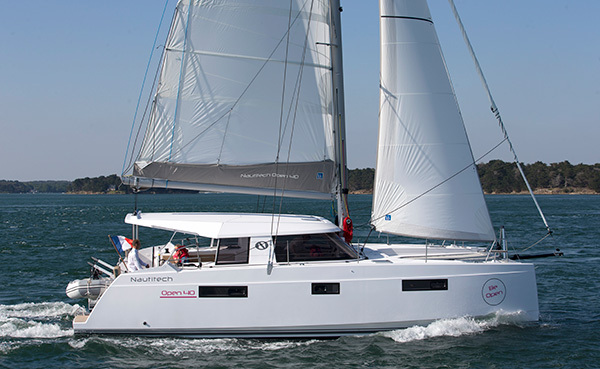 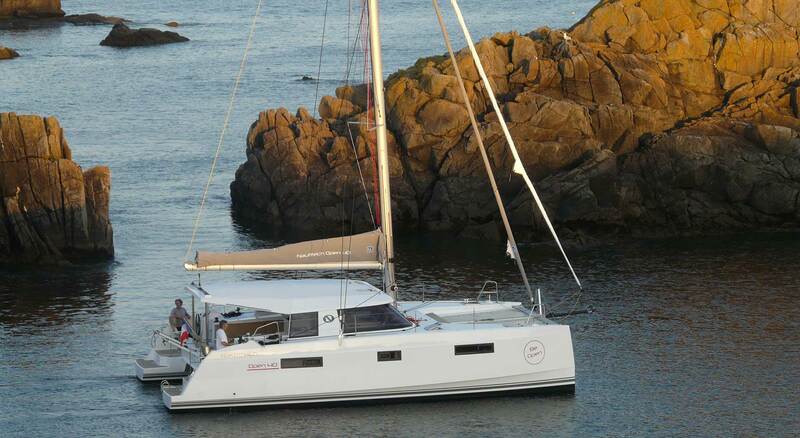 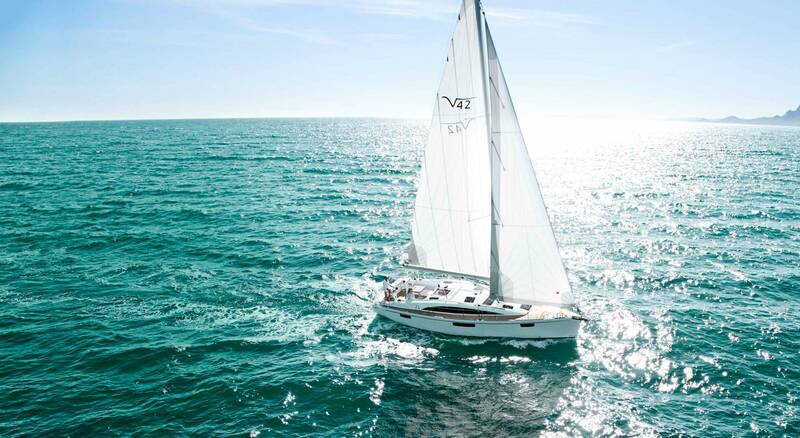 Are you looking for a sailing yacht with exceptional sailing performance or a motor yacht with excellent handling characteristics? 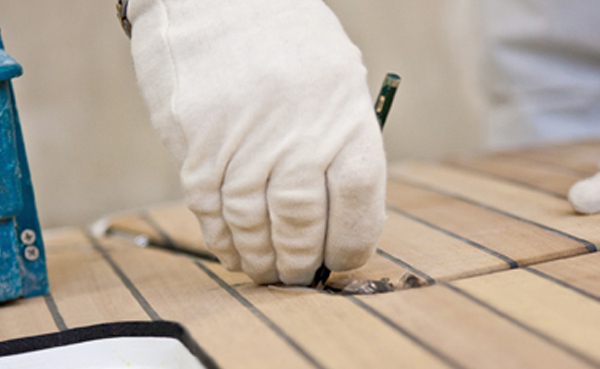 Are you uncompromising in expecting quality, functionality, efficiency and state-of-the-art equipment on your yacht? 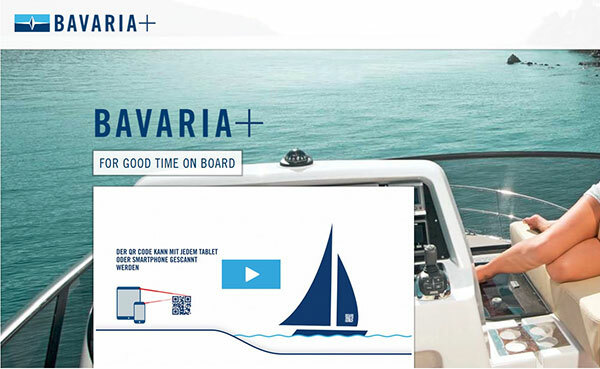 Then you have come to the right place – welcome to BAVARIA! 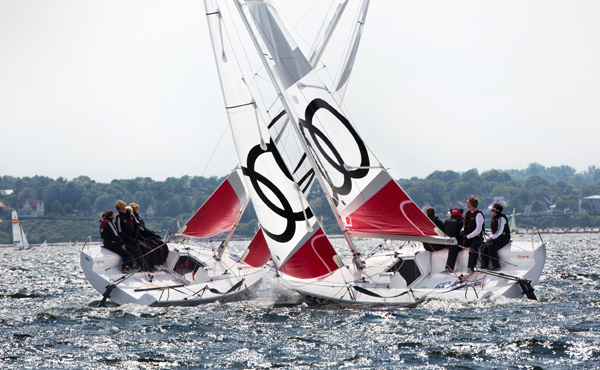 What sets our boats apart from others? 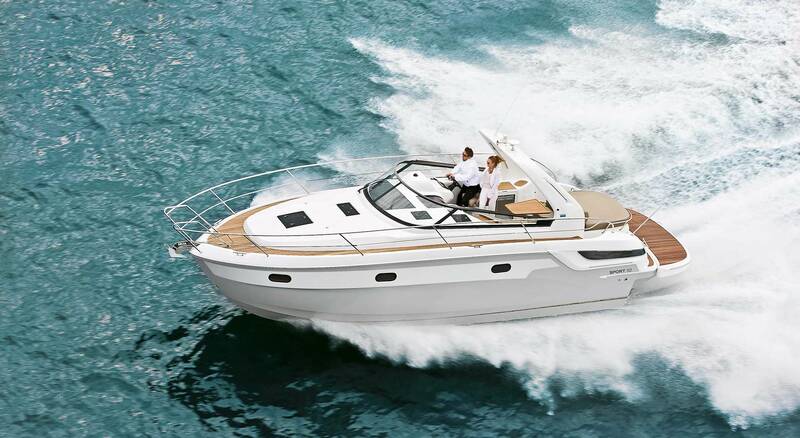 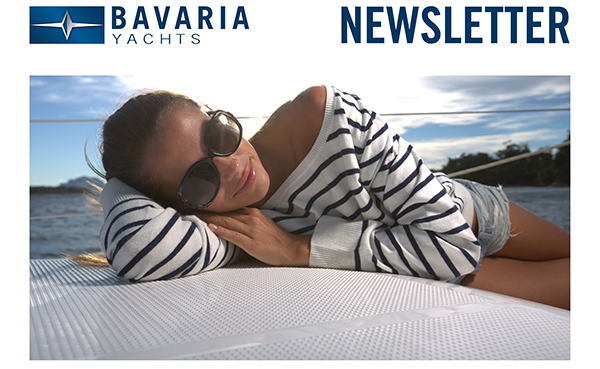 BAVARIA is synonymous with building sailing yachts and motor boats with our head, our hands and a whole lot of heart. 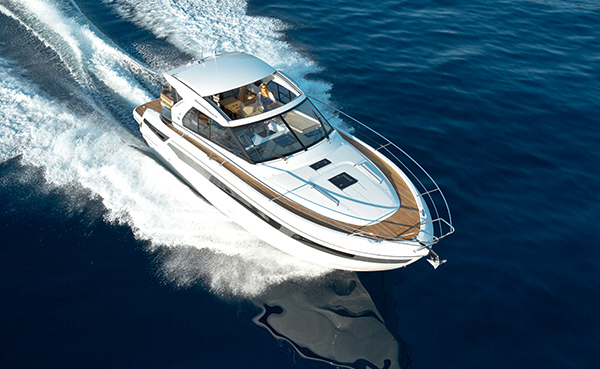 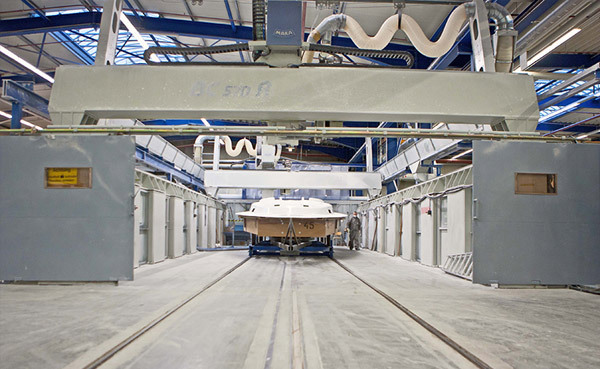 A BAVARIA boat combines boat building tradition, German engineering and the ability to manufacture yachts precisely to the millimetre through modern industrial production facilities. 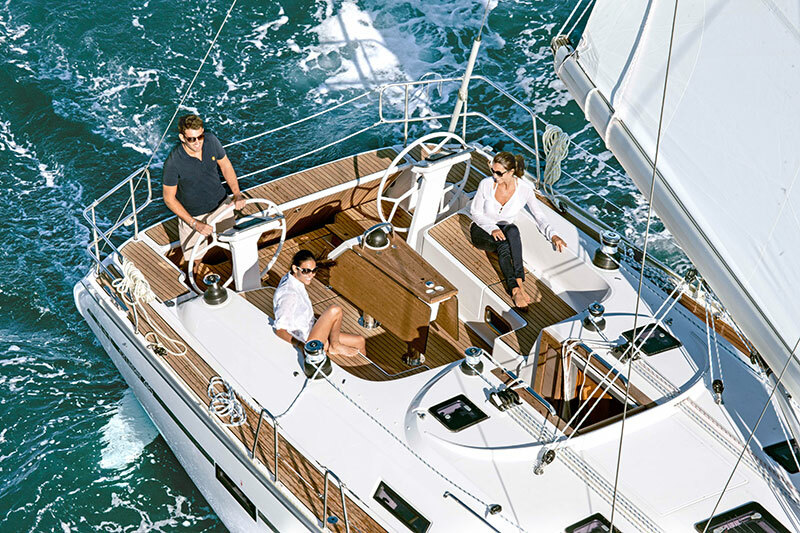 From bow to stern, every BAVARIA is a perfect combination of the highest quality, the best materials and the most innovative state-of-the-art fittings and equipment available for yachts today. 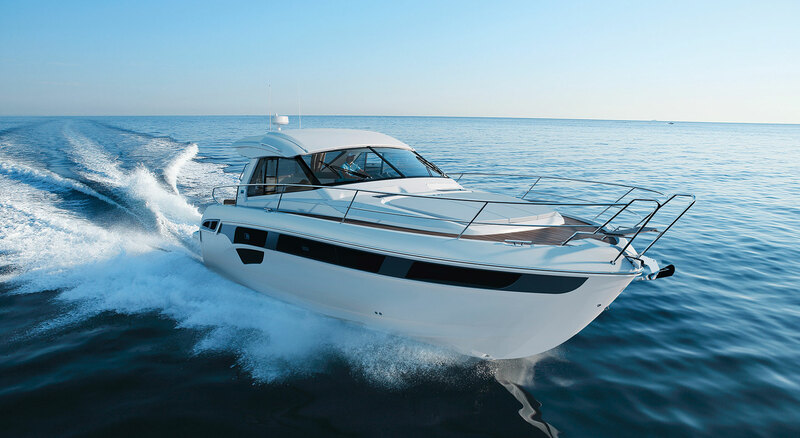 Your BAVARIA is a yacht that has been created to maximise your enjoyment on the water, creating memories for you, your family and friends, to last a lifetime.